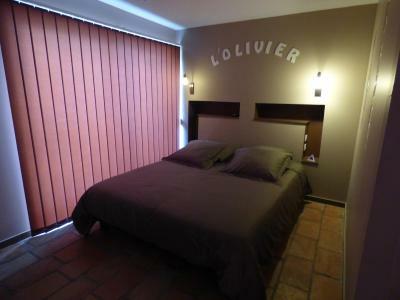 Lock in a great price for La Chambre de l'Olivier – rated 9.5 by recent guests! large room with quality facilities. 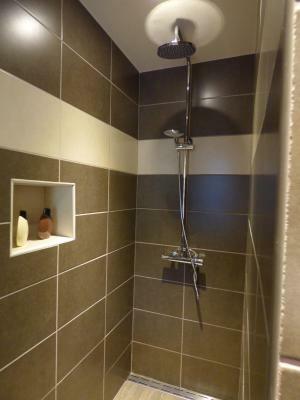 Great shower room. Really friendly host even though we could speak each others language. Breakfast was plentiful, in fact too much to eat! Location, independent access, breakfast and a very friendly host. During my whole stay, I only dealt with a very nice lady, so staff gets perfect grades. Excellent French breakfast (so do not pictures eggs, ham or sausages): fruit, bread, tea, coffee, yoghurt, butter, jelly, etc. Very good shower. Large TV. Comfy bed. 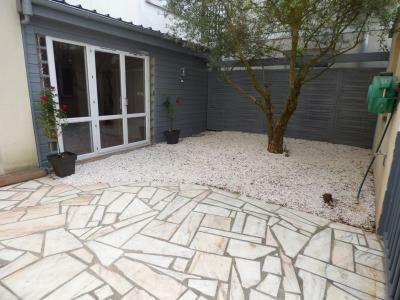 One of the windows has ground-level greenery and a small veranda (very nice in the summer). There is a nice park across the street. In general, if you tend to sleep well, this is room is for you. There are no noisy neighbors, no bars next door. It is located in a residential street. 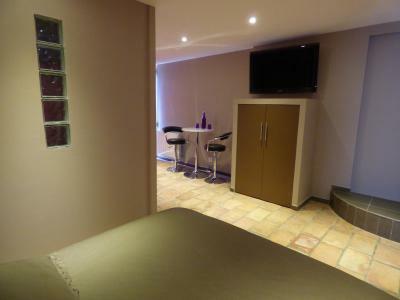 I highly recommend this suite to other travelers if you need to be in the area. Champigny is one of the good areas to the East of Paris. Lovely houses around. The hostess was very nice. She spoke very little English but seemed to be no problem to communicate. The room was clean. Free car parking. Au-delà du confort, de la propreté du lieu et de la literie.... et du petit déjeuner « sublimissime », très « fournit », bon et varié.... 😍 Carole est une personne comme nous n’en faisons plus. 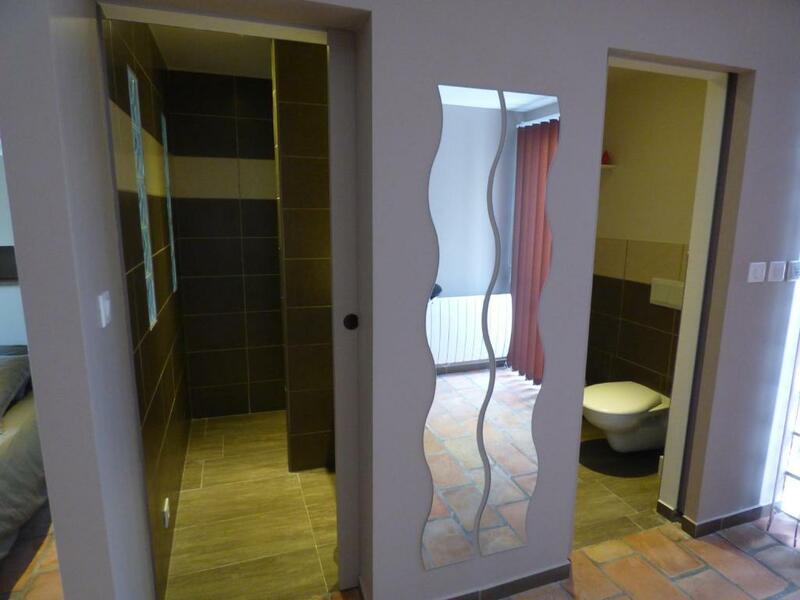 À votre écoute et prête à vous rendre service dans la mesure du possible, c’est une hôte exceptionnelle et discrète!!!! 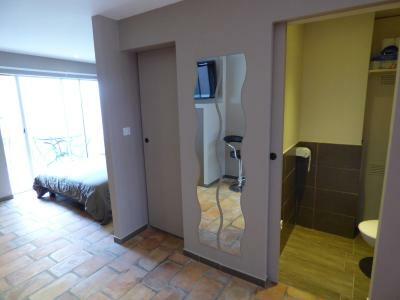 Je recommande sa chambre et son service les yeux fermés que se soit pour un séjour amoureux ou un séjour d’affaire. Angenehme Unterkunft nahe der Autobahn. Eigener Eingang, Parkplatz im Hof mit abschliessbarem Tor. 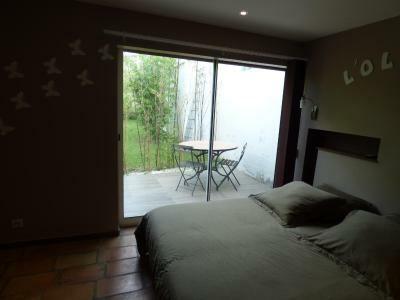 The room has garden views, a flat-screen TV and a private bathroom with a hairdryer, free toiletries and a shower. 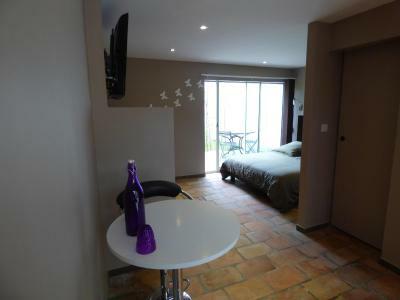 Guests are invited to enjoy breakfast every morning at La Chambre de l’Olivier. 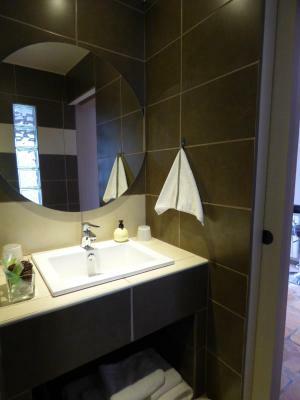 This B&B is 0.9 mi from Les Boullereaux-Champigny and 13 mi from Paris – Charles de Gaulle Airport. Free parking is available on site. 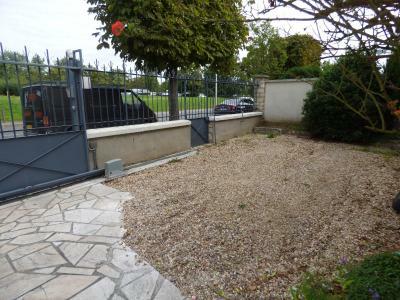 This property also has one of the top-rated locations in Champigny-sur-Marne! Guests are happier about it compared to other properties in the area. 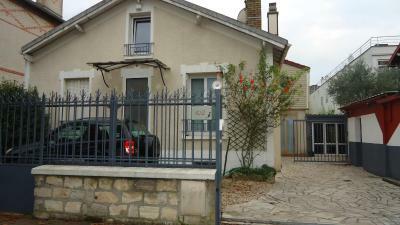 This property is also rated for the best value in Champigny-sur-Marne! Guests are getting more for their money when compared to other properties in this city. 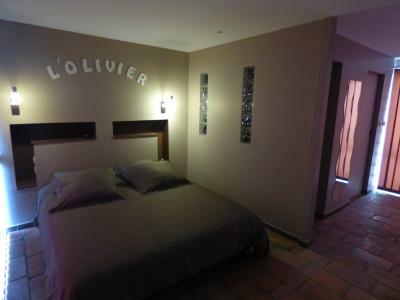 When would you like to stay at La Chambre de l'Olivier? 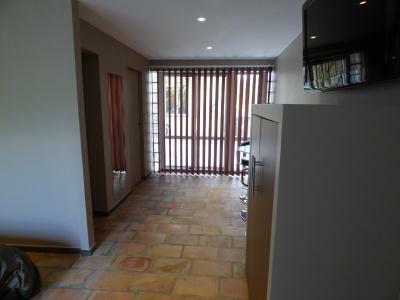 Offering garden views, this room offers free WiFi, a flat-screen TV and a private bathroom with a shower and a hairdryer. 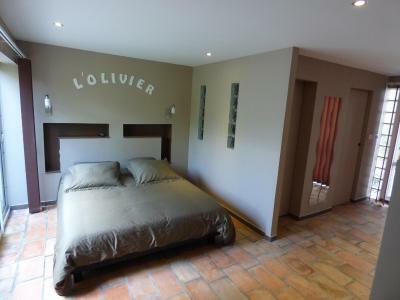 House Rules La Chambre de l'Olivier takes special requests – add in the next step! Please note that payment by check or Paypal are accepted. Please note that for reservations of more than 4 nights, a deposit equal to 50% of the total amount may be requested by the property. The entrance window view from the inside can be improved. It is a bit boring. You can hear cars passing at night. Some people were fixing a scooter the day after my arrival at noon, right in front of the entrance to the room, making a lot of noise and polluting with ugly smoke. That should not happen. 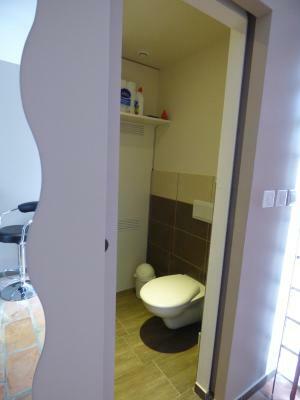 If you want to travel to Paris every day, this is not your optimal location. You will need to take a bus to the regional train station (RER) and then head to Paris. All in all it will take you 35-50 to get to downtown Paris. If you have a car, then it is definitely a convenient location.